The required date for Section 508 Compliance has officially come and gone. The accessibility standards set forth by Section 508 of the Rehabilitation Act require electronic document accessibility for everyone, including individuals with disabilities. Adobe PDFs are the most commonly used electronic document format but Section 508 Compliance includes Microsoft Word, Excel and PowerPoint, too. 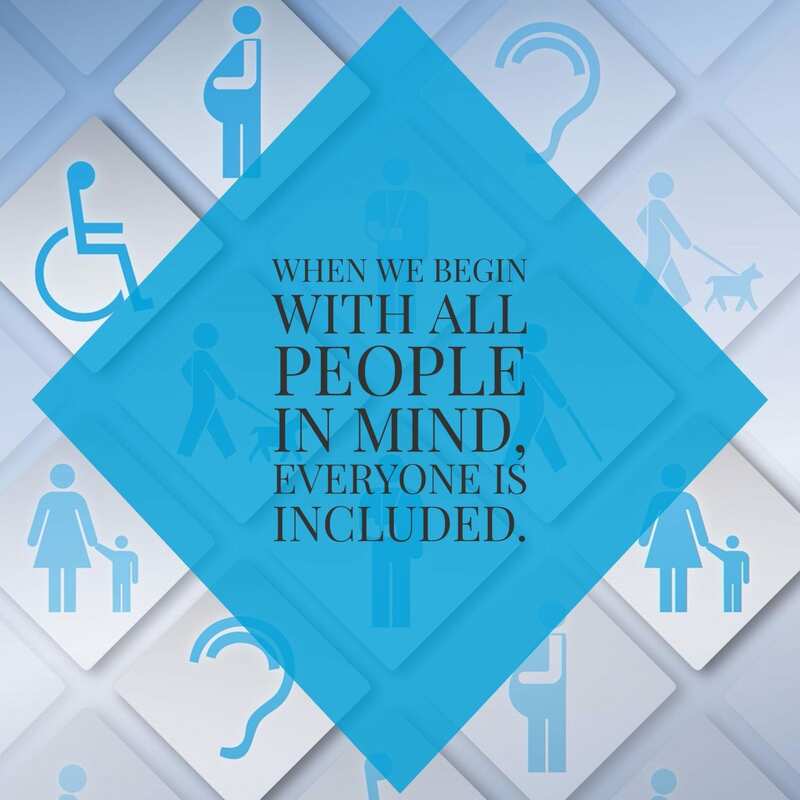 Following the established guidelines for accessibility makes electronic documents available to a wider audience including those with blindness and low vision, deafness and hearing loss, learning disabilities, cognitive limitations, limited movement and combinations of these. The guidelines also ensure that electronic document accessibility keeps pace with advancements in technology. The creation of the PDF format was mainly to establish conformity so documents appear the same online, regardless of operating system, as they do in print form. Likewise, Section 508 established the standard that all electronic documents are accessible to everyone no matter how someone reads. In other words, electronic documents are only considered 508 Compliant when assistive technologies can provide users with the same information that’s displayed visually. Those wishing to do business with the Federal Government are most affected by Section 508 but, overall, everyone is affected. If contractors or vendors submit non-compliant documents, the government has every right to reject them or cancel contracts. More and more consumers also expect businesses to provide accessible services and communications through websites and social media. Information used by assistive technologies is provided within a document via a tag structure format that represents its visual and structural components. To ensure compliance with Section 508, a person must inspect and review every single page within a document and modify its’ tag-structure to make certain all elements conform to accessibility requirements. Quality control for these assistive technologies is the most important element when remediating and repairing documents for compliance with Section 508. Document remediation requires human involvement even when using all the accessibility tools provided. Braille Works utilizes a great balance of human quality control and accessibility tools to ensure our clients’ documents are accessible and 508 Compliant. We’d love the opportunity to do the same for your company. Save yourself a lot of work and possible litigation by allowing us to handle your Section 508 document remediation. You’ll be happy you did! The following checklist is from the United States Department of Health and Human Services (HHS). Electronic documents that pass all of the applicable requirements on this list are considered to be in compliance with Section 508 of the Rehabilitation Act. The last update to this list was made in February 2018. Only the main sections are listed below, but you can view all of the specific requirements for each section. It’s a lot better to comply with Section 508 requirements than to be added to the ever-growing list of lawsuits so be prepared with Section 508 compliant documents from Braille Works.